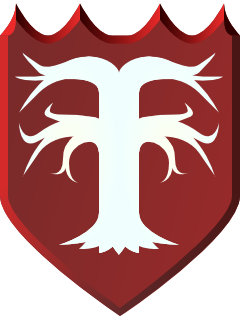 Welcome to the Sovereign Commonwealth of Telperion, which is administrated by the Knights of the Order of Telperion. Check out our webserver's RRD stats here. If your website is hosted here, please take a look at our Usage FAQ for information on how to access your site. Thank goodness for Gentoo, Linode, and NameCheap. This server is powered by djbdns, Courier MTA, lighttpd, PHP, memcached, and MySQL. Plus, a little help from my friends.